Failed deliveries cost online retailers an eye-watering £780m a year, according to IMRG, with fulfilment problems massively eroding retailers’ margins. Loyal customers are draining away too – why wouldn’t frustrated shoppers quickly ditch those offering a poor delivery experience? Our Sales Director, Andy Hill, takes a look. At a time when expectations around delivery are rising daily, with the likes of Amazon setting the bar very high, connected consumers themselves are redefining how the want their deliveries fulfilled. They expect speed, convenience and personalisation to be built around them at each stage. For many the ideal is to have all this on offer when making their purchases, and at no additional charge. But the experience they have is frequently lacking. The reality is that many retailers are struggling to evolve and overcome this increasing ‘delivery experience gap’. 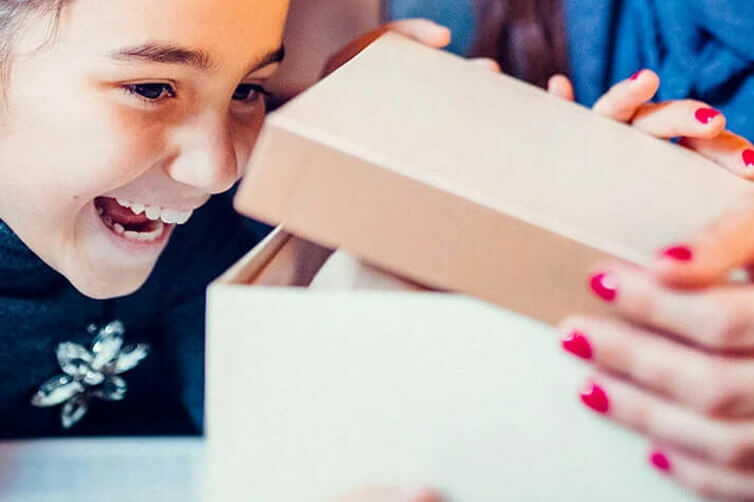 In order to provide a simple, seamless, uplifting fulfilment experience that connected customers have come to expect and now demand, there are four key considerations retailers should address to better meet the needs of online shoppers. Next day delivery has been extremely popular with online shoppers in Europe and the US, often used successfully in fast fashion and grocery marketing as an encouragement to secure sales. But all the evidence points to shoppers wanting their purchases faster and faster, delivered same day, even within the hour. Retailers need to be in a position to offer these fast and super-fast delivery services as part of a range of options, or within a subscription package for loyal customers. Of course, there are costs associated with lightning quick fulfilment, and that can be reflected in your scaled pricing. Delivering a parcel to the home has always been problematic because people go to work, pop out or don’t hear the doorbell to name just three common reasons for failed deliveries. This flawed ‘last mile’ model could be overcome, indeed the whole delivery experience revolutionised, if deliveries are made to mobile devices instead – to where customers actually are. These ‘mobile deliveries’ are fulfilled by a retailer geo-locating a customer’s device, to offer ‘to device’ delivery. It’s not new, but more and more connected customers want to be able to track an order at each stage of the delivery. For the retailer this requires transparency throughout the delivery process, which could mean far more integration with fulfilment partners and their technology. Currently consumers are disappointed when the information they receive is incorrect, and promised time slots are not adhered too, infuriating those at the receiving end. The technology, including user-friendly apps for consumers, is now available, and real-time accurate information is finally coming into view, to be used for successful first-time deliveries. The follow-on step is being able to offer increased levels of personalisation within the delivery, by allowing the shopper to change an order, based on the order visibility. If a customer can reschedule, re-route, delay or accelerate a delivery even after it has been dispatched, the delivery is more likely to succeed, saving margin and delighting that individual. Using the latest technology these innovations will surmount the challenges of delivery, and greatly improve the overall delivery experience. But time is of the essence. If you’re not embracing these new ways of working, be sure that your competition is.